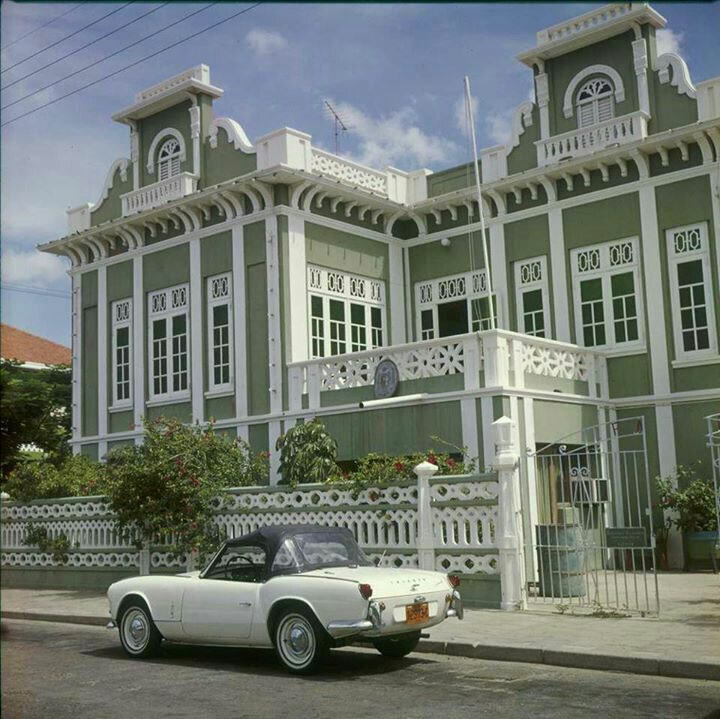 This beautiful house was owned by Mr. Frederico Maximilian Arends. It was built by Mr. Dada Picus about 1936. His inspiration for the design of this house was a house in Cartagena Colombia, which the wife of Frederico Arends was in love with. Frederico was Consul of Spain and the consulate was established in this house. 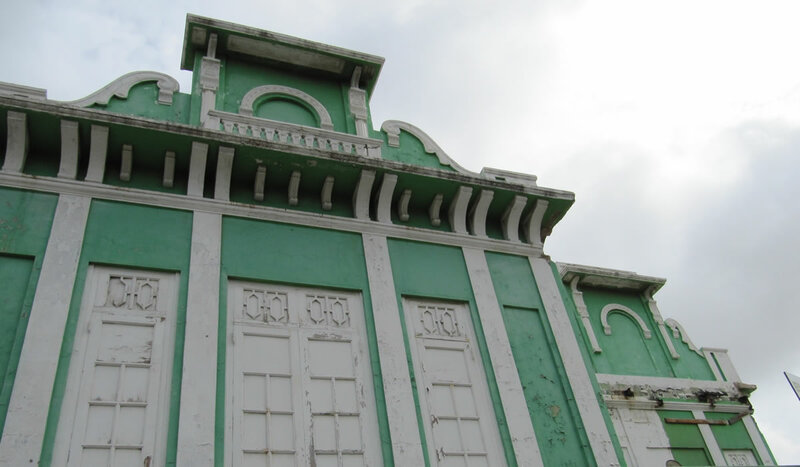 In the nineties, the building was converted into Papiamento Restaurant. 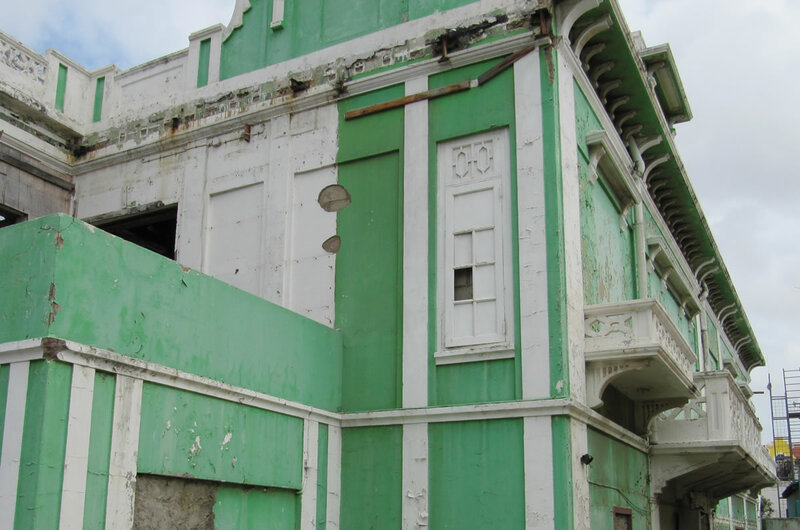 Since 1996, ‘Stichting Monumentenfonds Aruba’ (Monuments Fund Aruba) has primarily been involved in the funding of restoration and maintenance of protected monuments, and has been the financial institution in the field of heritage conservation.